Swedish actress Bibi Andersson, who starred in 13 Ingmar Bergman films died on Sunday, according to Swedish newspaper Aftonbladet. 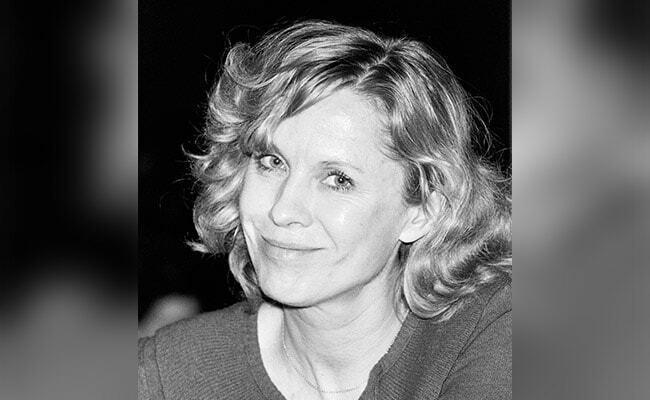 Andersson won the silver bear for best actress as the Berlin Film Festival in 1963 for her work in Vilgot Sjöman's "The Mistress" and in 1968, she was nominated for best foreign actress at the BAFTAs for her roles in both "Persona" and "Syskonbädd 1782". Andersson was born on November 11, 1935 in Stockholm. The actress first started working with the director at the age of 15, when she was casted in several commercials for the Swedish soap brand Bris, directed by Bergman. She appeared in movies by directors such as John Huston and Robert Altman and starred alongside actors including Paul Newman, Sidney Poitier and Steve McQueen.